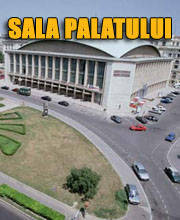 Buy tickets for James Morrison at Eventim.RO. The British soft rockers enchanted with soulful ballads, big emotions and a decent dose of heartbreak. 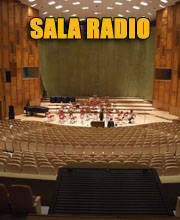 Don't miss out on James Morrison in Austria! Sign up to our ticket alert now! There are no Fan Reports yet written for James Morrison. Be the first to write a review and share your experience with others. Of his first two albums, he has sold more than 4.5 million units, he has filled warehouses in the United States, Australia, Japan and of course Europe. He was a guest in Jimmy Kimmel's and Jay Leno's talk show in the United States, singing in front of tens of thousands of fans in London's Hyde Park in front of Stevie Wonder and Bruce Springsteen, participated on Herbie Hancock's Grammy award prizes album "The Imagination Project. 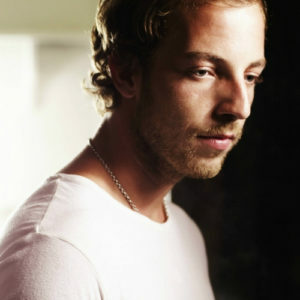 He was voted "Best Male" at the 2007 Brit Awards, with just 21 years, and he was the best-selling British male singers with his debut "Undiscovered" - James Morrison, just 26 years old and already one of the greats . His self-penned songs provide a lot of heat, but he has a lot of soul in his voice. In 2011 he released his third studio album "The Awakening", which reached No. 1 on the British charts. The first single "Will not Let You Go" reached number one in Austria. James Morrison describes itself "The Awakening" as its first full-length album, "My first two albums today feel more like practice rounds at how a few shots to warm up [...] and now I have finally passed the test. In some ways it feels like as if this LP my first real album. "